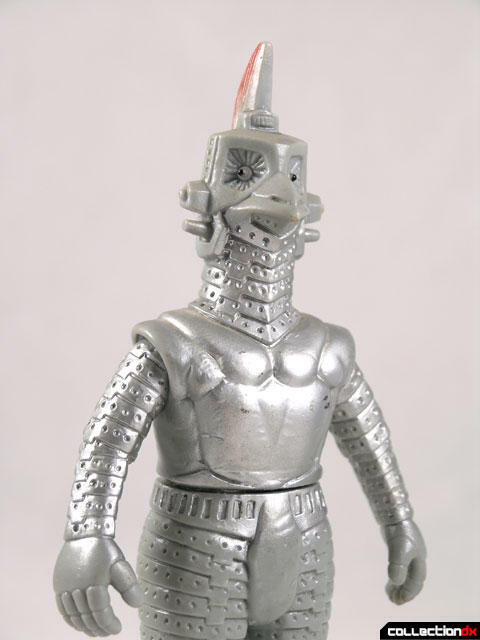 Windam (ウインダム) is a Capsule Monster (カプセル怪獣) from the first episode of UltraSeven, entitled “The Invisible Challenger” (1967). Windam has the ability to fire a beam of energy from his forehead. 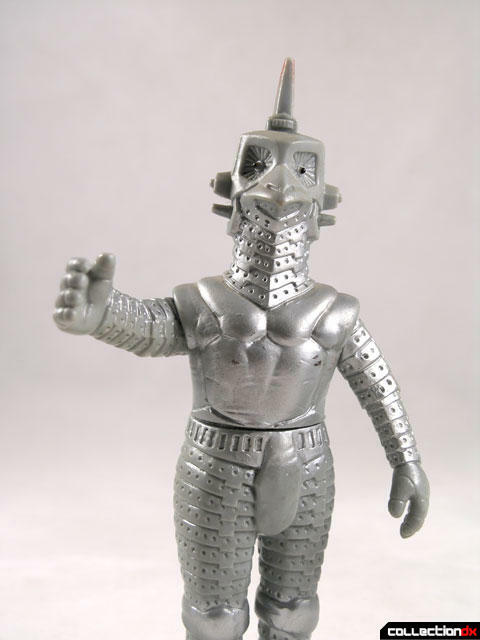 The figure is your basic soft vinyl (or sofubi) Ultra Kaiju. These things are hung on racks by the hundreds in Japanese toy stores, and retail for about 700 yen. 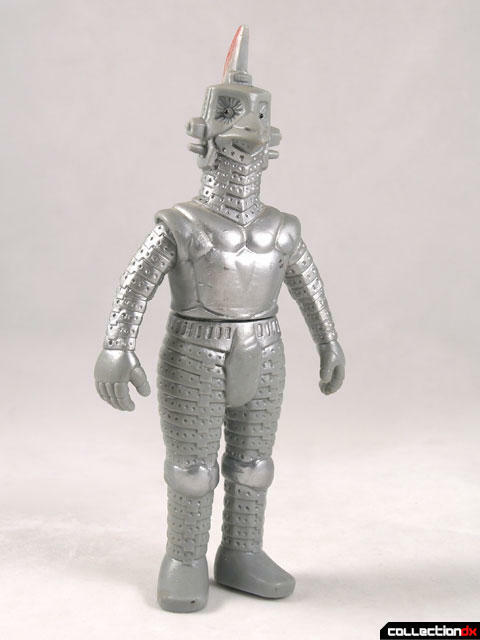 Articulation is limited to the arms and waist.